No matter what your age, spend a few days on our 100-acre campus in scenic Pennsylvania exploring what the Bible says about reaching all peoples, experiencing what it’s like to learn a tribal language, and connecting with veteran church planters. See what it takes to make disciples of every people group when you go on a Wayumi adventure. See firsthand what it takes to plant a church among people who have no concept of the God of the Bible on an Interface trip. 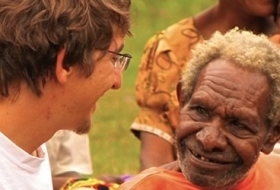 In this college-level missions course, you’ll learn from missionaries in Papua New Guinea and spend time with tribal people. 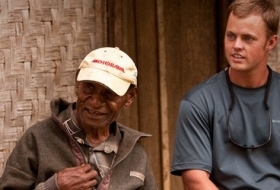 After your Interface experience, stay in Papua New Guinea working with career missionaries in an Interface internship that offers a closer look at church planting or one of six key support ministries. In a semester in Papua New Guinea, experienced church planters will give you insights on the culture and language of tribal people, translating the Bible, preaching the gospel, and establishing indigenous churches on your church planting internship.